Our humble boutique has resided at 1009 High street, Armadale for 18 years. 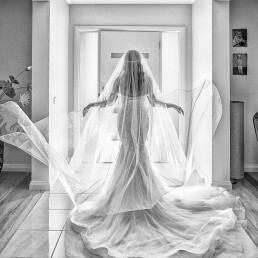 Our passionate, hardworking owner and head tailor Siew Tan has nurtured her beloved business and in-house designed couture bridal gowns, realising the dreams of brides from all over Australasia. 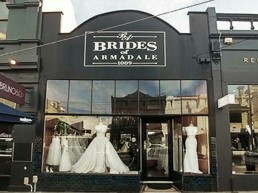 We believe we have been an essential, timeless asset in the growth and development of the bridal industry in Armadale, hence our name, Brides of Armadale. Our exclusive custom in house designs boast a timeless, sophisticated ambience expressed through skillful couture construction techniques and modern design. 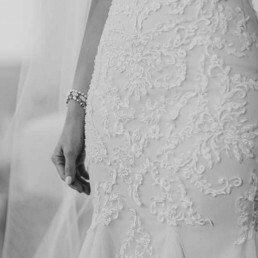 Our bridal gowns are specifically tailored and made to measure for every individual brides’ body shape and height. At BOA we assist in creating a personalised and unforgettable experience. 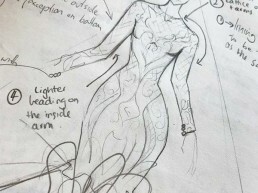 A unique gown; specially for you. 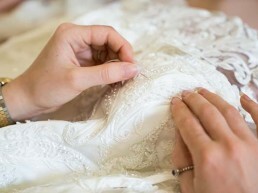 Our hand-picked exclusive team of local stylists, designers and tailors at the BOA family are here to assist you every step in your journey, creating your very own bespoke wedding gown.